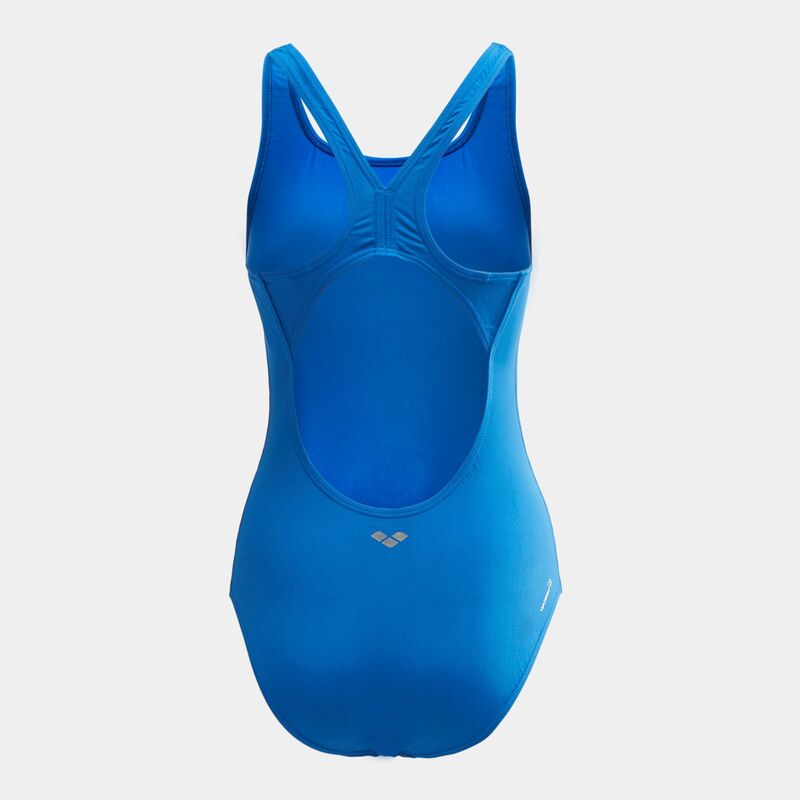 Stay focused in the slick comfort of the Arena Malteks Once Piece Swimsuit for women. 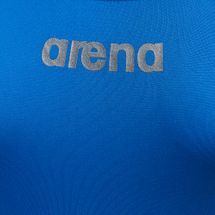 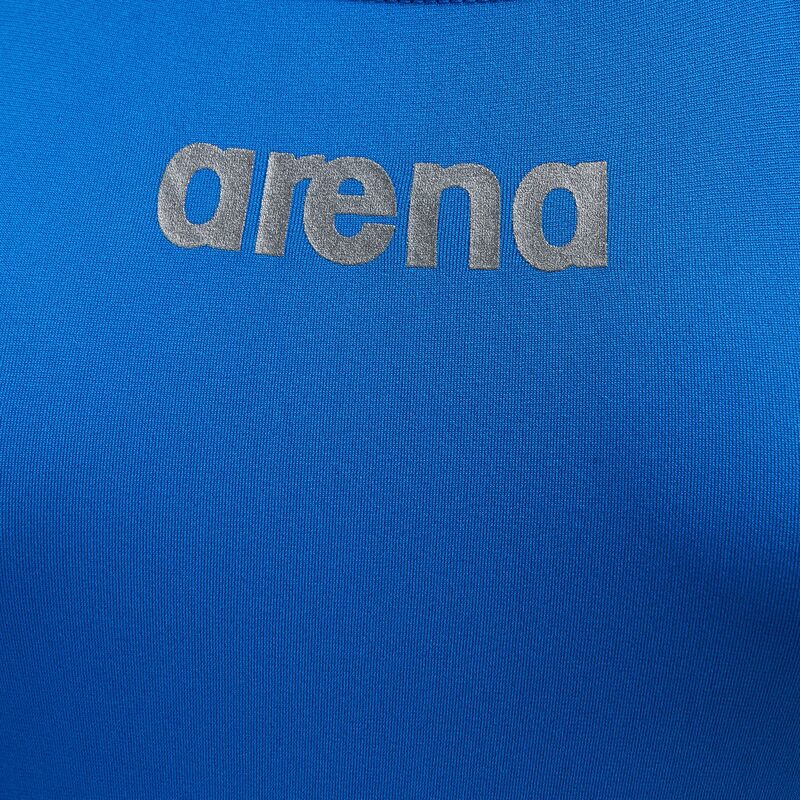 Designed for intensive training, the highly durable fabric is super resistant to chlorine as well as protects against the harmful sunny rays. 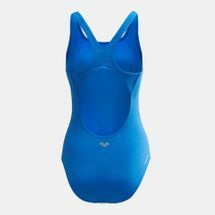 Open back design frees up your movements for optimal performance.